WE ARE A ROMANTIC BUNCH HERE AT LOVE TIPIS, SO LOVE TO SHARE THE LOVE! Why not buck the trend and have a winter wedding? Cosy, romantic, unique and memorable, your event will definitely tick all the boxes for a whimsical celebration and you can feel like a true Prince Charming and Snow Princess enjoying your special day under the beautiful winter sky with yule logs and mulled wine to keep you toasty. It also means you can escape on honeymoon somewhere hot! Far flung destinations are perfect for winter-moons, and you can ditch your faux furs, and embrace the sunshine on a safari, beach, boat or diving break, and bring back a loved-up glow, whilst everyone else is feeling the winter blues. 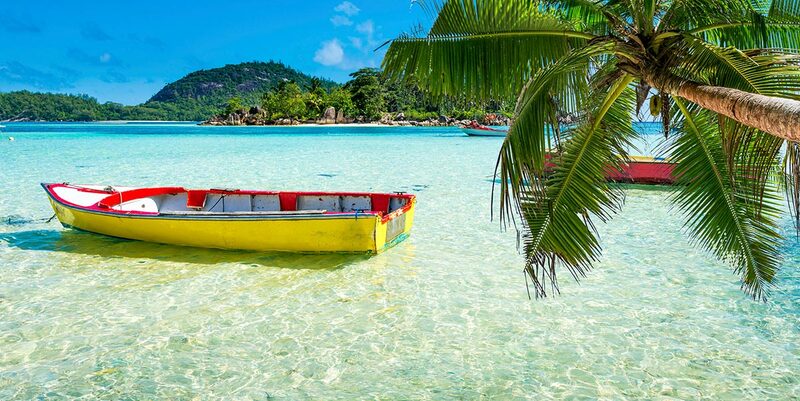 Bearing in mind you will have to fly for at least six hours to get to the far-flung destinations, it might be worth really pushing the boat out and heading to Thailand (but avoid the east coast beaches, such as Koh Samui, where it is rainy season at the beginning of the year). 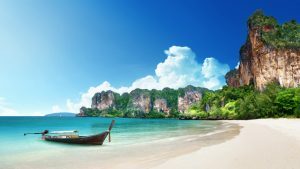 The best beaches can be found on Phuket or Krabi which are a glorious in the sunny months. The Philippines are a perfect location for water babies, and provide numerous diving spots, which are well worth an island hop. 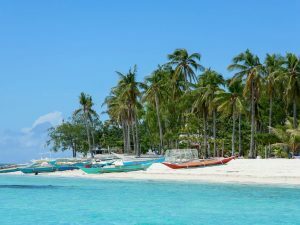 Check out – Bohol, Palawan and Cebu. 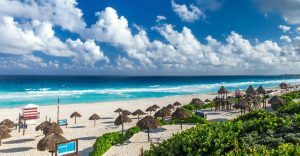 Mexico has beaches, history and great food. With plenty of interesting cities as well as beach resorts, this lends itself well to explorers, and if you’re feeling sociable, there are heaps of all-inclusive resorts; But if you prefer a bit of peace, try out some of the accommodation of Isla Mujeres, for a rustic slice of paradise. 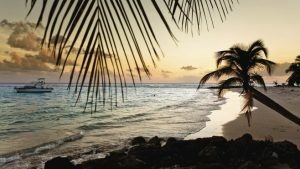 Sipping a rum cocktail in St Lucia or Barbados or watching the sunset in Hawaii is a totally indulgent break; Along with the incredible hospitality and great beaches, you can dance the night away with locals and relax all day! Bali is perfect for culture vultures, and guaranteed winter sun. For mind-blowing beaches, pristine reefs and lagoon resorts, travel further afield than Kuta, and try out the Gili Islands, Lombok or Ubud. Soak up the colourful Hindu culture of Indonesia, along with breathtaking temples and wildlife including orangutans and Komodo dragons. 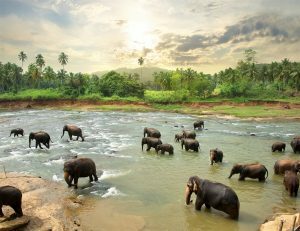 Forget your student backpacking days, even if you have been to India before, head to Sri Lanka where you can appreciate its beauty, friendly people and crystal clear water from the luxury of your lounger in a five-star hotel, or privately chartered yacht. 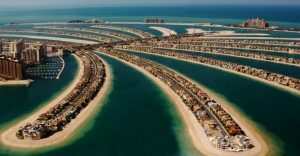 The further the destination, the more diverse the micro climate and wildlife so will be sure to make once in a lifetime memories and uncrowded places like Cape Verde, which is situated 500km off the coast of West Africa in the Atlantic Ocean, and offers and eclectic mix of African and Portuguese cultural influences. Ideal for action-adventure lovers, it also has an abundance incredible marine life including whales, dolphins and sea turtles. 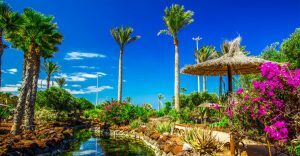 Whether you want to go more mainstream in a luxury five-star all-inclusive hotel, or more rustic and secluded, there is something to be found for any budget. Let the travel agent know you are on your honeymoon when you book, and you never know you might get some added perks!